Mobile analytics company Opensignal has once again named EE the top mobile network in the UK. 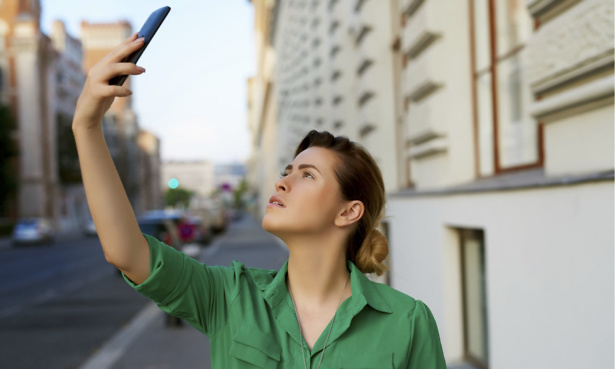 EE leads in all but one category for mobile coverage, according to its latest report. It topped the bi-annual report for download speed for 4G speeds and 4G availability, retaining its place as Opensignal’s best UK network for coverage. Great mobile providers need more than great coverage. Our reviews of the best and worst mobile networks in the UK are based on an in-depth customer survey, where we take into account customer service, value for money and more. How good is EE’s coverage? Opensignal collects real time measurements from mobile devices through its downloadable app in order to collate network data for the Big Four – EE, O2, Three and Vodafone, across the UK. It took more than 1.4bn measurements with more than 260,000 devices using the OpenSignal app every 15 minutes – which you can download for iOS and Android – and found that EE’s coverage was well ahead of its competitors in most respects. 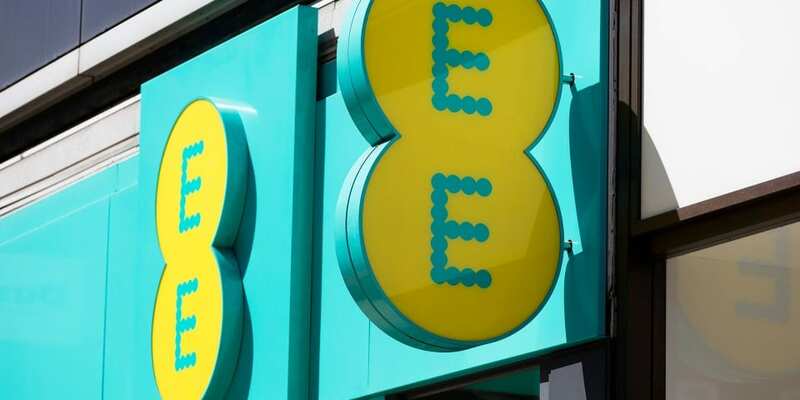 EE customers were able to access a 4G signal 89% of the time, which placed it five percentage points ahead of its closest competitor for 4G availability. O2 and Vodafone had almost identical scores for their 4G availability, although O2 customers were able to access a 4G signal slightly more often. Customers of Three were worst off here as they were only able to access a 4G signal 76% of the time, which puts it well behind its competitors in terms of 4G availability. As seen below in the table, Vodafone customers enjoyed the greatest increase in 4G availability with O2 customers barely seeing any change to theirs. Download speeds were even more conclusive in EE’s favour, offering speeds that were over a third faster than its nearest rival, Vodafone. EE clocked in at an average download speed of 29.6Mbps, comparable with some fibre broadband packages which start at around 30Mbps. Three had the most growth in its download speed, increasing it by 15% in the last six months to 18Mbps. At Which?, we know that although a good mobile signal is important, it’s not the only thing that makes a good mobile network. 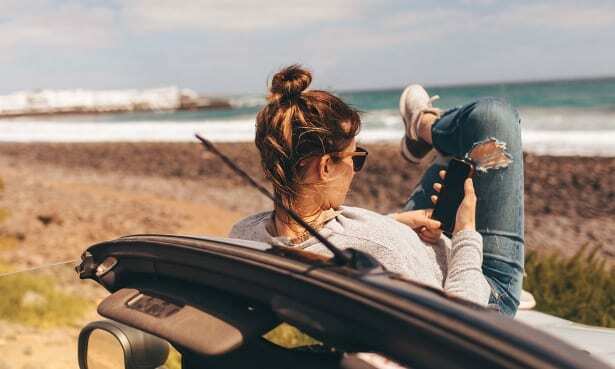 We regularly ask customers about their experiences with 13 of the biggest mobile networks in the country, including the big four and other networks such as Giffgaff, Sky Mobile and Tesco Mobile. Our comprehensive survey results are a must for those looking for the right mobile network. Browse our in-depth mobile provider reviews for more. If you want to find out the signal where you live, check out our coverage map for up-to-date information on signal strength in your area.